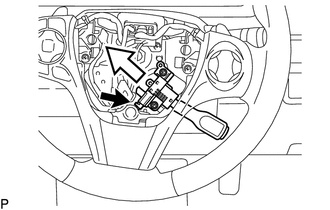 (b) Disconnect the connector and remove the cruise control main switch shown in the illustration. 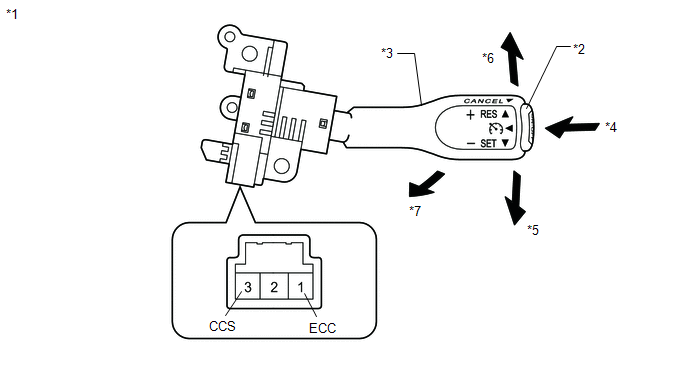 If the result is not as specified, replace the cruise control main switch. 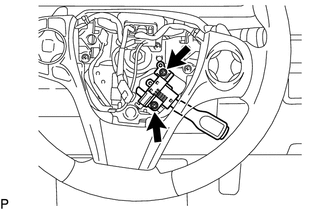 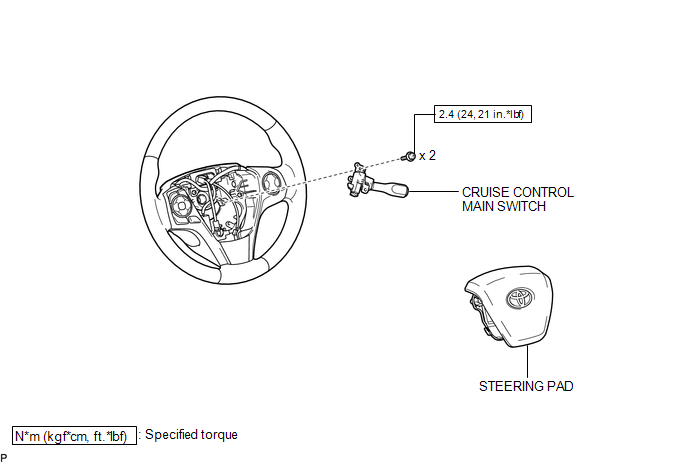 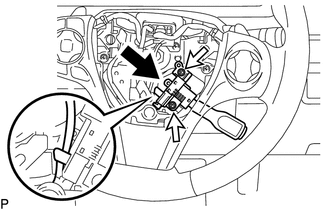 (b) Install the cruise control main switch with the 2 screws shown in the illustration.